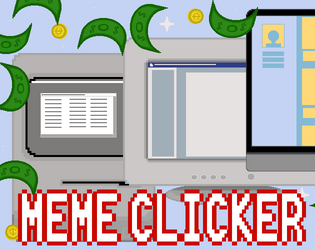 Earn meme money in this clicker game! Are you at home, with nothing to do? Let's earn some meme money. Click on your computer to make more money. Buy updates to earn more money per click and to generate money without having to click. Be the richest player and show that you know what to do in the off hours, make money!